To the north of The Toon, lies Jesmond. This leafy suburb is unlike anything you have ever seen or heard before – the home of Newcastle’s rowdy students and their favourite bars. The top bars are within 100 yards of each other, spilling out into the lively streets. You’ve also got the city’s best Happy Hour offers on the famous Osborne Road. Drinks on you…? The Blue Bell is Jesmond’s resident secret. This friendly, traditional English pub may not look like much from the outside, at odds with the cosmopolitan bars popping up on every corner, but that’s why it’s so popular. 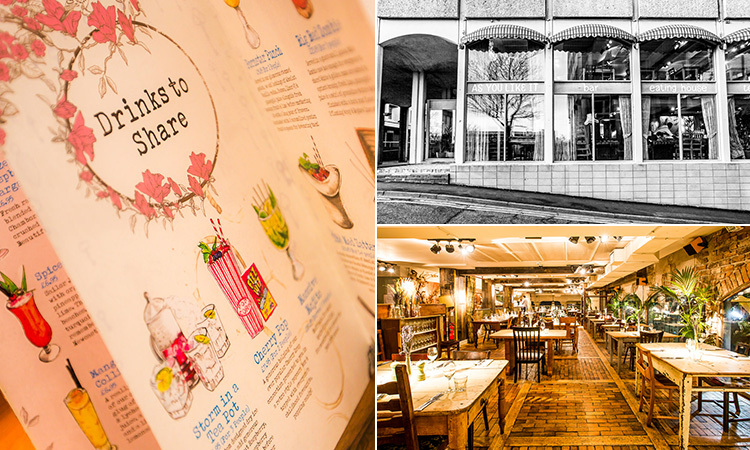 It’s the home of food cooked like your mam did, and drinks that will keep you going throughout your weekend. 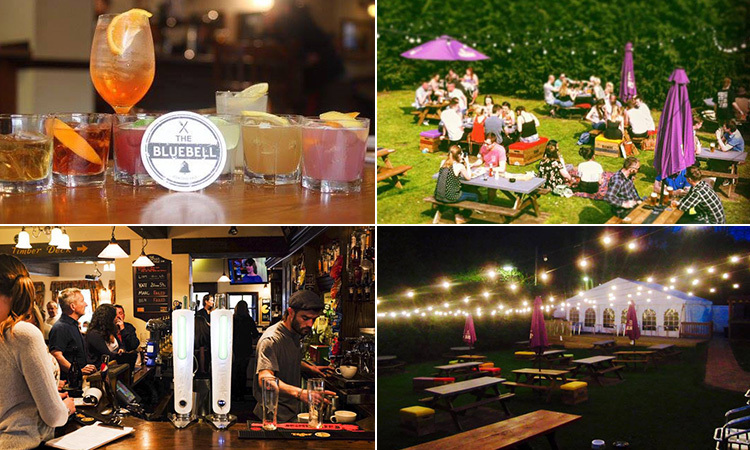 The Bluebell also boasts Newcastle’s best beer garden – a complete suntrap, packed full of students and locals as soon as the sun rises. What are you waiting for…? As You Like It is set on Archbold Terrace, in an unassuming 70s office block. However, once you are past the fax machines and out of work secretaries (just kidding) – you’ll enter a whole other world, one straight out of the kids’ fairytale books. The inside is rustic and quaint, with twinkling fairy lights, exposed brick, dark woodwork and antique furniture – all providing the backdrop of some of the best live music in Toon. Spread over three floors, AYLI has four bars and a stunning garden terrace, where you can enjoy their world-famous (in Geordieland) cocktails – including the Zombie, an icon in the city – and the traditional meets Heston Blumenthal grub. 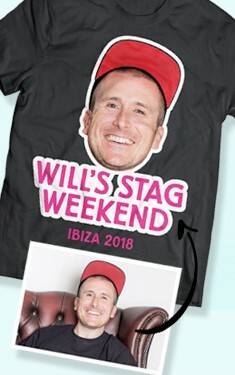 Join the Osbornes (not those ones) on your legendary weekend. This super-secret (but not so secret) bar is one of the busiest on Jesmond’s lively Osborne Road, and it bills itself as the home of big sports, big drinks and even bigger food. Spy is America done right; the food is dripping with cheese, alongside 12 speciality beers on tap, mega ice cream floats and even dedicated Ginspiration Thursdays and Vodka Mondays (and we are back in Britain…). 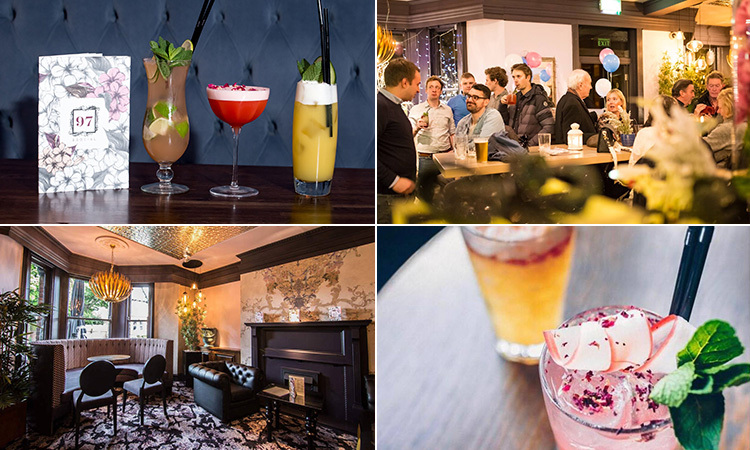 You’ve also come to the right place for sport – boasting three big screens and eight flat screens, rubbing shoulders with Jesmond’s best Happy Hour offers. 97 & Social is dedicated to preserving our English heritage, with a boatload of cocktails, spirits and food (so very British). 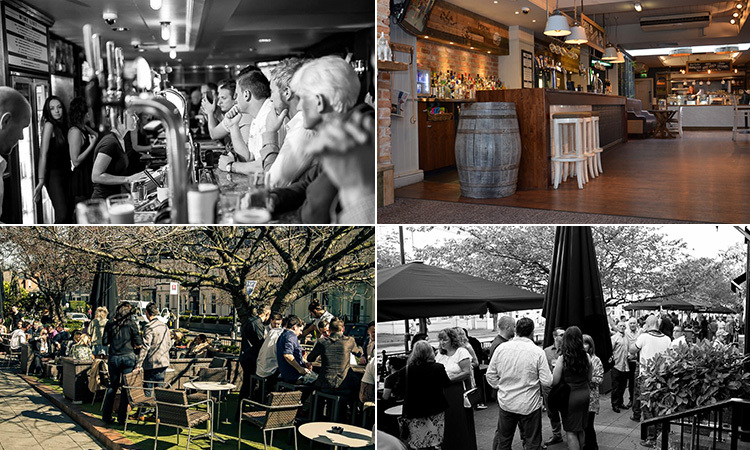 Located on the iconic Osborne Road, the idiocentric hub of Jesmond’s nightlife, it’s a relaxed and cool alternative on your weekend. The bar is seriously luxurious – surrounded by the city’s wealthiest students, no less – with ornate ceilings and fittings, a Baroque fireplace and stately grandfather chairs, where you can experience some of the best live music in Newcastle. However, the pièce de résistance are the drinks (now we’re talking…) – serving the best cocktails on the market. The Freaky Tiki, Bitter Sweet Symphony and Zombie, prepared with a secret spirit mix, are just a few of the signatures, served alongside an extensive amount of gin and, our personal favourite, Alice in Sunder-Land. Sohe may be more restaurant than bar, but so-he cares? 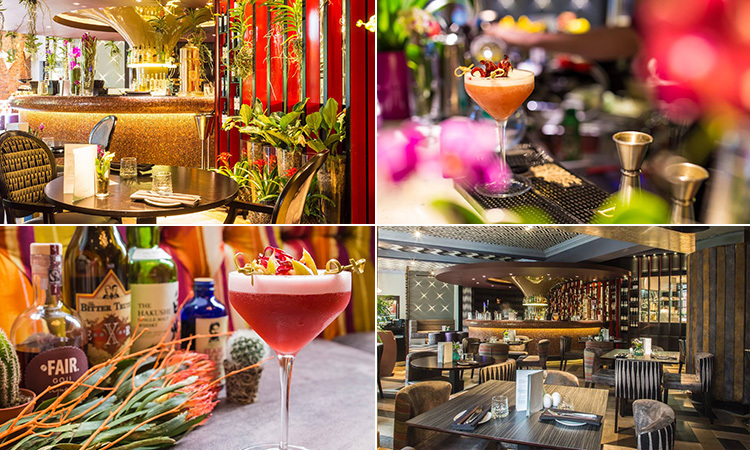 This Asian-fusion restaurant and chic cocktail bar is everything Jesmond strives to be, and more. 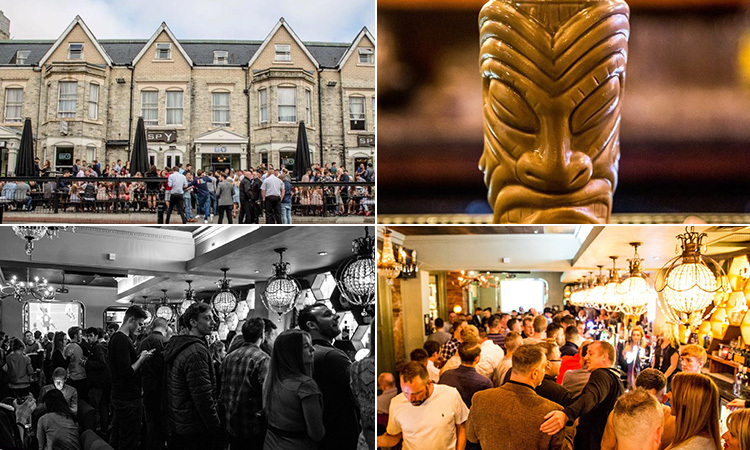 The venue draws inspiration from the exotic Far East and takes you far, far away from the land of Jesmond. Similarly, the food is dripping with Japanese, Malaysian, Thai and Korean influences. But, we’re really here for the alcohol… The menu reads like the Oscars (the drinks version…), featuring cocktails such as Empire of the Sun, Aladdin on Tour, Living La Vida Lotus, Hemmingway on Holiday and, we’ve saved the best ‘til last, the Ladyboy. The cocktail menu is unlike any other on the North East and, if you are feeling adventurous, you can try Asian whiskey or even Sake – rice wine all the way from Japan. 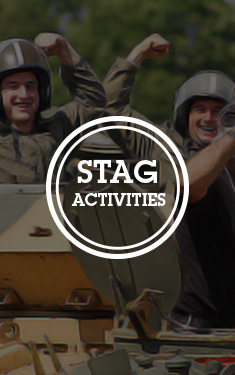 Find out even more on the bars in The Toon on our detailed Newcastle nightlife guide, but you should just go ahead and book on our Newcastle stag weekends page. Haway.